Your Dog’s Stay and Play Vacay! 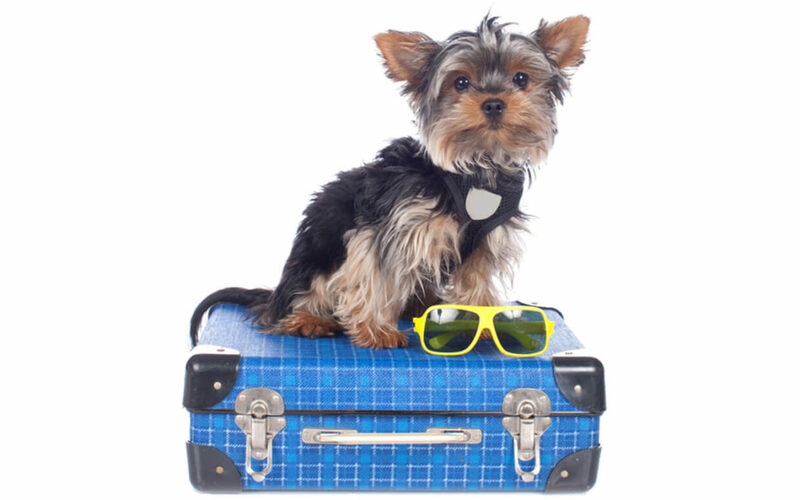 Whether you need a vacation or business calls for travel, leaving your furry friend with us will be the best possible choice for you and your dog. The boarding here at SMFTDH is fun, safe, and affordable, and we make sure every dog is cozy during their stay, whether they visit for a day, a night, or a couple of weeks! Your dog will enjoy the company of other dogs, in house feeding, daily exercise outside, and playtime. Prices are based upon how many of your furry friends join us for a stay at SMFTDH. Playtime and Doggie Daycare occurs all day to allow your dog more time to run, jump, play, and relax. Check in and check out times are based upon the preference of the owner with respect to business hours. Upon your first arrival for boarding you are required to pay half of your payment prior to leaving your dog. The rest must be paid upon check out. If you cannot not pick up your dog prior to noon on check out day, additional charges may be applied to your bill. Reservations: In order to ensure space, please make a reservation for your dog as soon as possible. A deposit is required to confirm your reservation. Priority for space is on a first come, first served basis. In order to help us ensure all our dogs have a space for boarding, we do require a 72- hour notice of your cancellation regarding your dog’s boarding stay. 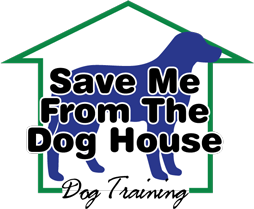 During the holidays we require a $40.00 deposit to ensure your dog’s spot. Deposit is NONREFUNDABLE even if you must cancel. SMFTDH accepts cash, check, Visa, Mastercard, American Express, and Discover. Contact us today so your best friend can stay and play!